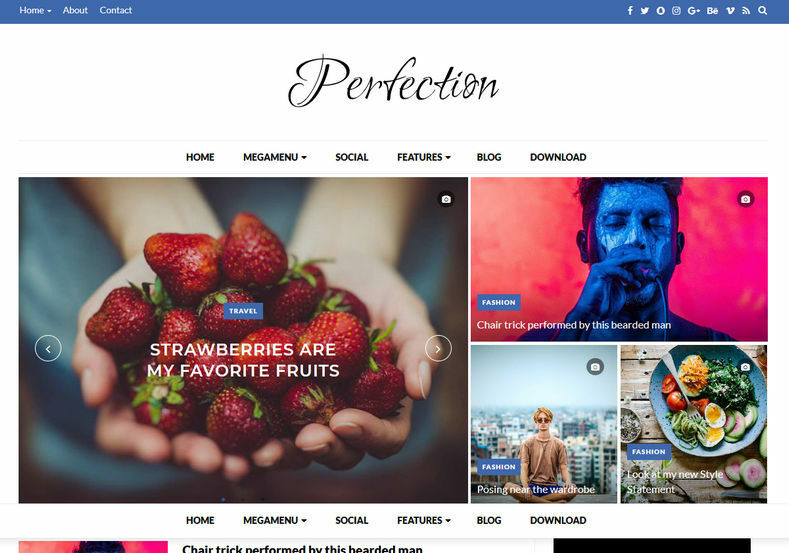 Perfection Blogger Template is a simple blog type seo ready blogger template with elegant and flawless design and has phenomenal perfection in every aspect. 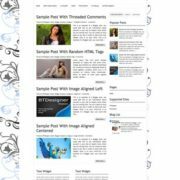 it is a simple blogger template with premium design. 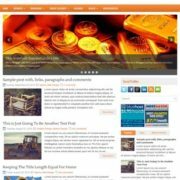 this template is manly focused for fashion news blogs but also suited for sites that deliver news about Technology, Fashion, Sports, Video, Healthy, Travel, etc. It contains a fixed menu that will scroll with window and will carry a fix position. 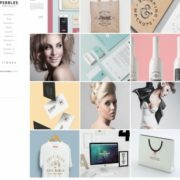 This is a template with style, elegance, clean typography, minimal design but powerful layout and easy to navigate function. 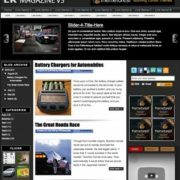 It is a responsive template and has the capability to switch its width and size according to the screen size of the visitor. 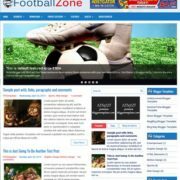 This theme comes with very professional color combination of white and blue with blue as action color and again black as footer color. 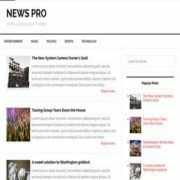 Simple, Fast Loading, Responsive, Seo Ready, Adapted From WordPress, Ads Ready, Retina Ready, Drop Down Menu, Social Bookmark Ready, Page Navigation Menu, Post Thumbnails, Clean, Browser Compatibility, Blue, 2 Columns, Elegant, White, Minimalist, Stylish, Slideshow, Instagram Ready.